I spent a month in Papua New Guinea for work recently and it was not one of my more entertaining assignments. It was my first trip during which I spent most of my time confined to the hotel or the office. Port Moresby and Papua New Guinea in general are plagued with violence, crime, and tribal conflicts so it's a bit difficult to navigate and make my way around on my own. Granted I'm sure that had I the time to acquaint myself with the place and develop a social network, I could have done plenty, but after about a week of ominous warnings not to leave the compound and security alerts of expats being carjacked, I resigned myself to spending a lot of time on the couch in my hotel room. That said, PNG has just as much natural beauty and cultural nuance as any of the other Pacific islands. I did manage to get out of town a few times on the weekends to see some of it. One weekend my driver showed me around one of the stilts villages. 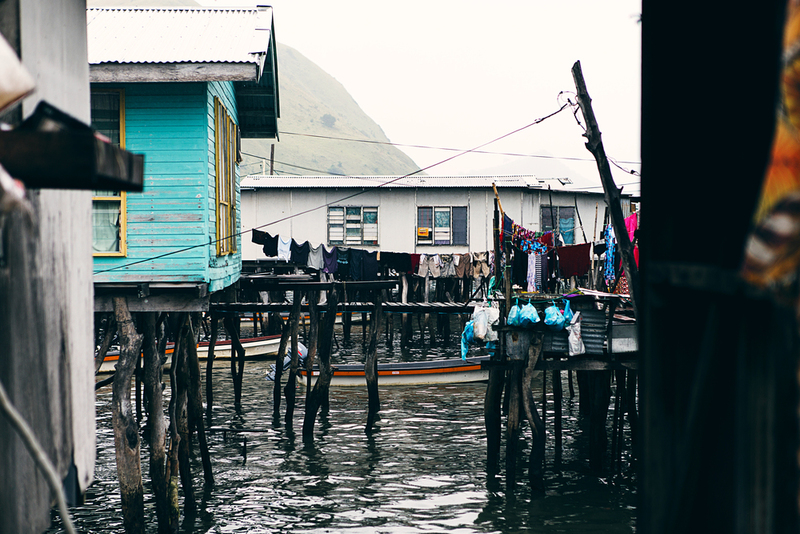 These are small towns built on wooden stilts over the ocean from the shore. I had assumed that these villages were built this way because they were sailing or fishing villages, but one local I met in Pari Village (a stilt village about 30 minutes outside of Port Moresby) told me that it was actually because the coastal tribes believe that the salt water protects them from the magic of the highland sorcerers. I walked cautiously along the seemingly haphazardly constructed docks that swayed with each footstep and passing wave, but a group of local children that had followed me sprinted full speed over the planks. It's amazing what you can get used to. And the only hiking I was able to do was with a local bushwalking group. Leisure hiking is a bit restricted because you are required to pay land use fees and it's simply not safe to be out anywhere alone. The bushwalking group addresses this by arranging payment to landowners and police escorts. The downside being that you're just walking with massive groups of expats, which diminishes the sense of solitude and exploration that I enjoy about hiking a bit. The walk then I joined took the group up into the mountains near the famous Koda Track to the Sogeri Hills. 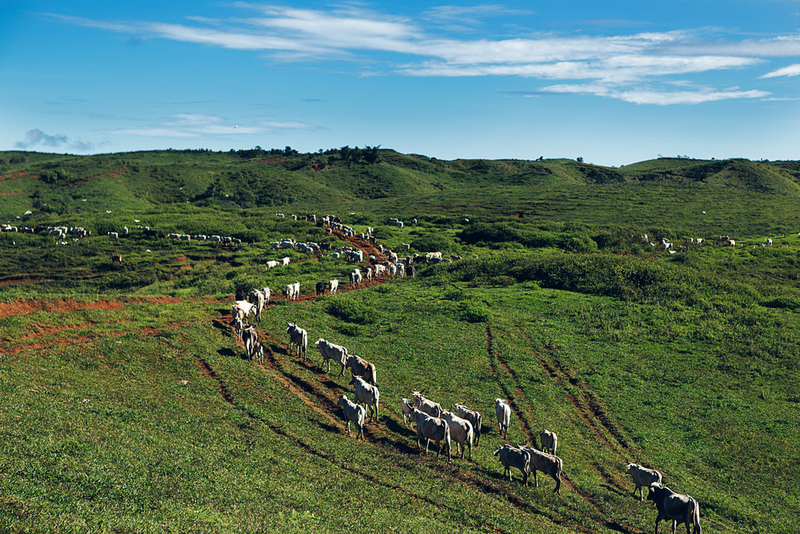 We walked through lush rolling hills and cattle lands alongside a herd of 5,000. To be honest, part of me did appreciate the luxury of being bored for once. I almost welcomed the excuse to allow myself the time to relax. It's been a busy year so far, hence the lack of activity on this blog so far in 2015. I've had a couple of long trips and plenty of things going on at home with work and freelance gigs. I can hardly believe 2015 is half over. Stay tuned for some more from PNG, leftovers from Timor-Leste, and, more importantly, scenes from my whirlwind ride through New Zealand's south island.